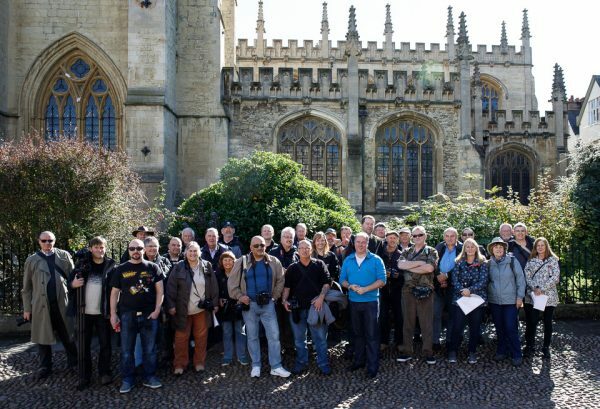 I’m excited to announce that I’m going to be leading the Oxford edition of the Scott Kelby Worldwide Photowalk on 7th October. After the fun of leading last years walk I really was keen to lead a walk again this year, there were so many great moments from the day, and the weather “largely” played ball too. 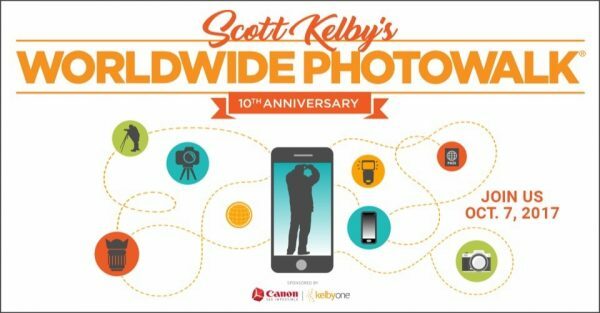 Registration for the 10th Annual Scott Kelby Worldwide Photowalk, in Oxford, opens today (7/August), so please visit my walk page and register for this years walk. Last year I was chuffed to bits to have a fully subscribed walk, and I would be absolutely thrilled to have a full walk again this year. I haven’t set the route just yet, but expect an easy walk around Oxford on a Saturday afternoon. We’ll be starting from the iconic Radcliffe Camera so access to the start is easy using the city’s buses, park and ride scheme or train. In the next few weeks I’ll be finalising the route and will update the walk page on the Worldwide Photowalk website too. If you can’t make it to Oxford, please join another walk in a location that best suits you, there are walks all around the world, and if there’s no walk in your city you can apply to lead one yourself.